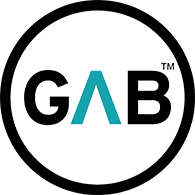 STATEMENT FROM GAB ON RACIAL MATTERS AT GREENDALE HIGH SCHOOL.  The recent news concerning the racial climate at Greendale High School has resulted Generations Against Bullying (GAB) receiving inquiries and has prompted us to make a statement.  GAB’s anti-bully Peer Ambassador Upstander Program has been active at Greendale High School for more than five years. This Program has grown from a small group of ten students to having 240 students who have been through the program in the last five years. This Peer Ambassador Program has always had a diverse makeup with members of all genders, races, ethnicities, and religions. Racism in general is a topic that we discuss frequently at our monthly meetings because of the many problems it has caused in the region, State, and Country.